I wasn’t really sure what I was getting into when I asked for a copy of this book to read, I had never read anything by Cherie Priest and I decided before I even received it that I would go into the story blind. I barely even looked at the cover before I started reading it, I really wanted to go in with no expectations at all. I almost wish I hadn’t done that because while I enjoyed the book a great deal I didn’t start reading it till after midnight and I didn’t realize the story would scare the crap out of me. I don’t usually get scared while reading books, I’ve never had any issues reading Stephen King books for example, but when I stopped reading The Family Plot for the night I decided to watch some late night cartoons before I went to sleep. It really didn’t help, I still woke up from a nightmare in the middle of the night. 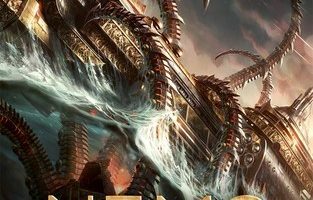 The fact that I had that sort of reaction to a book amazes me and I think is one of the many examples of why I enjoyed reading it so much. 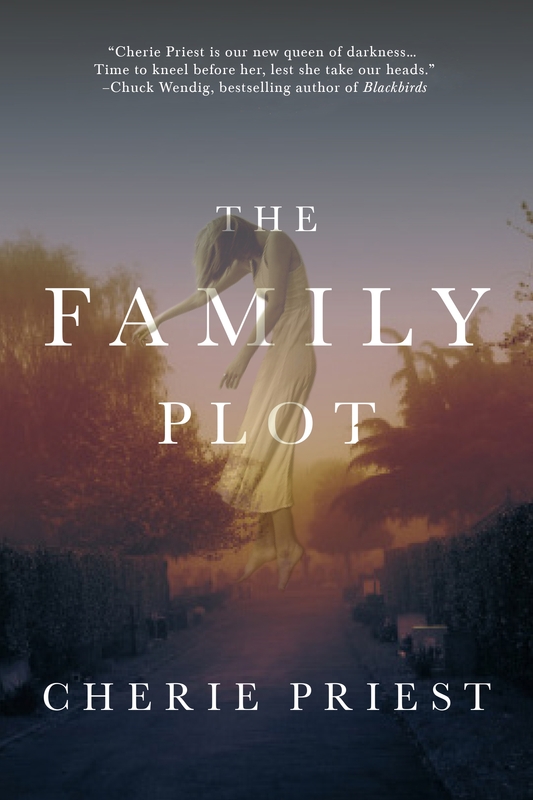 I thought The Family Plot was extremely well written with the story paced perfectly — I was on the edge of my seat the majority of the night wondering what was going to happen next. There was also a great cast of characters that I’ve been unable to get out of my head over the last couple days. If the rest of her books are as good as this one I think I have a new author to binge read over the next couple weeks as I find something new to read. I don’t think I could recommend this book enough, and I will definitely be adding it the list of book suggestions I have for when someone is looking for something new to read. 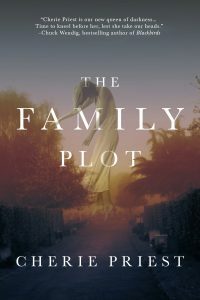 I thought The Family Plot really stood well on its own, but I still hope it ends up being a series, I would love to read more about the characters. I will definitely be keeping my eye out for more. 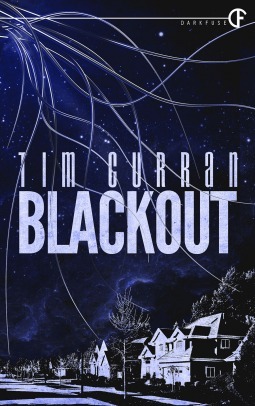 Tor Books has been kind enough to offer up two copies of this book for any readers in the US and Canada so enter below for a chance to win! I am SO here for this. 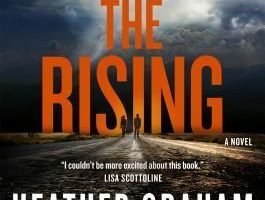 I love horror, I do believe in the supernatural, and based on your review here, I’m getting some serious Southern Gothic vibes from this book. I can’t WAIT to read it. Seriously. It’s great! Honestly scared me with how creepy and spooky it got. GOodluck!